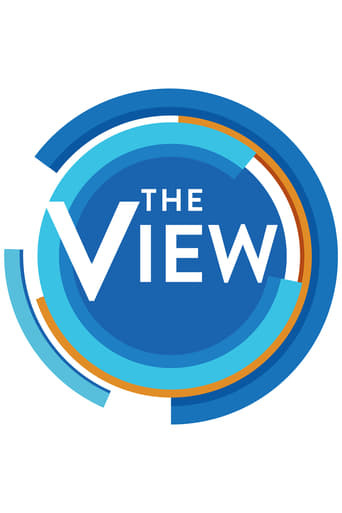 Abigail Haight Huntsman is a television personality who is currently the latest co-host to join ABC’s The View. Previously she was a general assignment reporter for Fox News Channel and co-host of Fox & Friends. Prior to working at Fox, she was a host on MSNBC. She is a daughter of former Utah Governor Jon Huntsman Jr., who also served as U.S. Ambassador to China under President Barack Obama and currently serves as U.S. Ambassador to Russia under President Donald Trump. May 1, 1986	In Philadelphia, Pennsylvania.